While others drop their concrete strength, we still manufacture to the same 35/40mpa concrete strength range as we have for over 10 years. 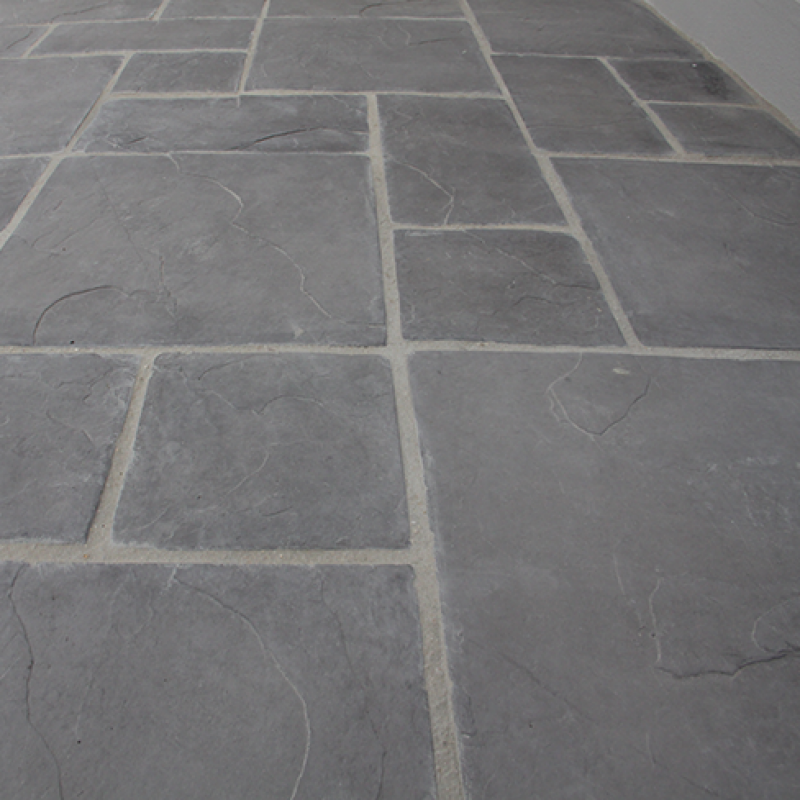 Please note that colours from our website may vary to actual product samples. 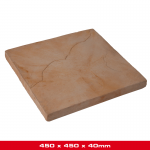 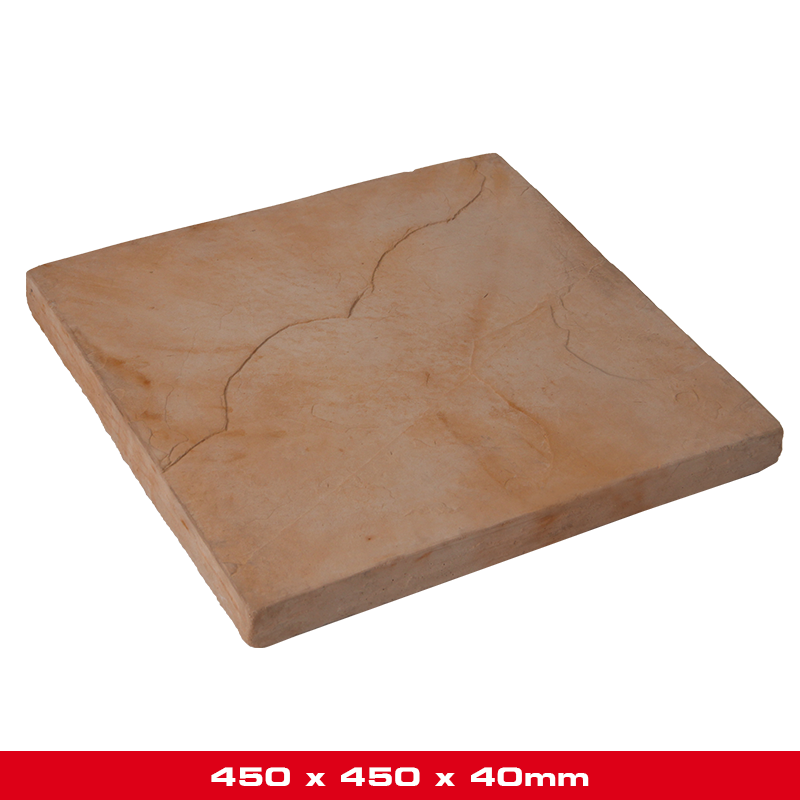 Royal 400 x 400 x 40mmp/pallet: 50p/m²: 6.25r/m: 2.5Weight: 15k..
Royal 450 x 450 x 40p/pallet: 50p/m²: 4.9r/m: 2.2Weight: 19k..
French 600 x 400 x 40mmp/pallet: 30p/m²: 4.2r/m: 1.6/2.5Weight: 24kgFrench 1000 x 500..
Valentia 500 x 500 x 50mmp/pallet: 50p/m²: 4r/m: 2Weight: 26.62kgValentia 500 x 250 x 50mmp/pallet:&..
Garden Kerb 125mmR/M: 8Weight: 2kgGarden Kerb 250mmR/M: 4Weight: 3,5kgGarden Kerb 500mmR/M:&nbs..
Econo 120 x 120 x 40mmp/pallet: --p/m²: 69r/m: 9Weight: 1,18kg..
French 100 x 100 x 50mmp/pallet: 990p/m²: 100r/m: 10Weight: 1,18kgFrench 100 x 200 x 50mmp/pallet:&n.. 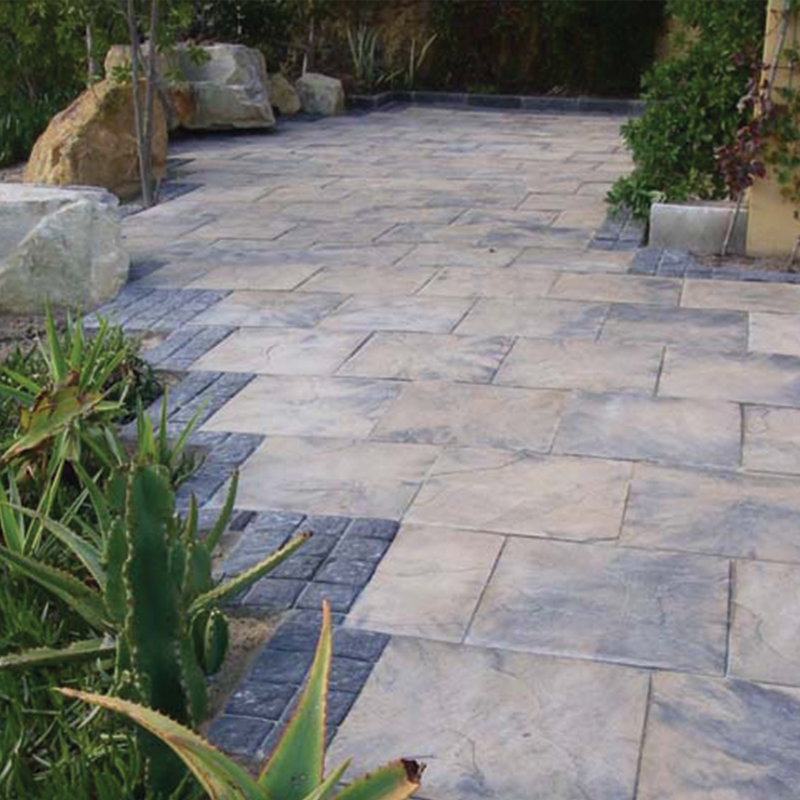 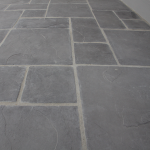 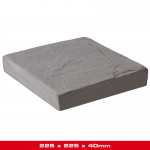 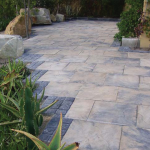 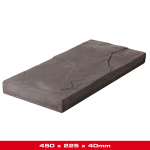 Slate Tiles 600 x 400 x 20mmp/m²: 4.2r/m: --Weight: 10,4kg..
Cape Stone are manufactures of simulated stone products. 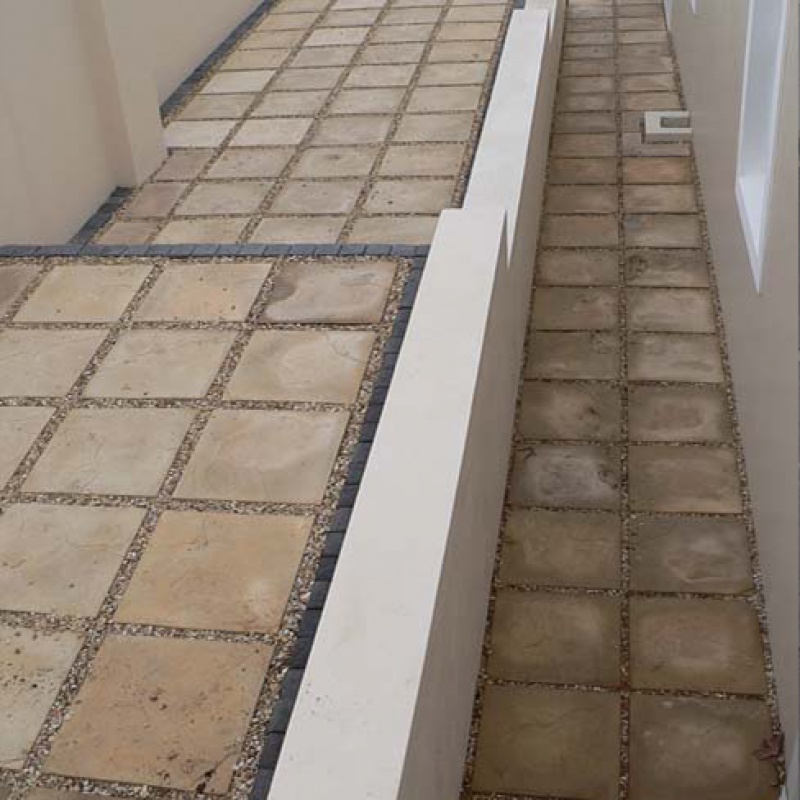 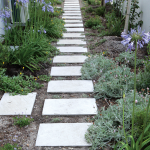 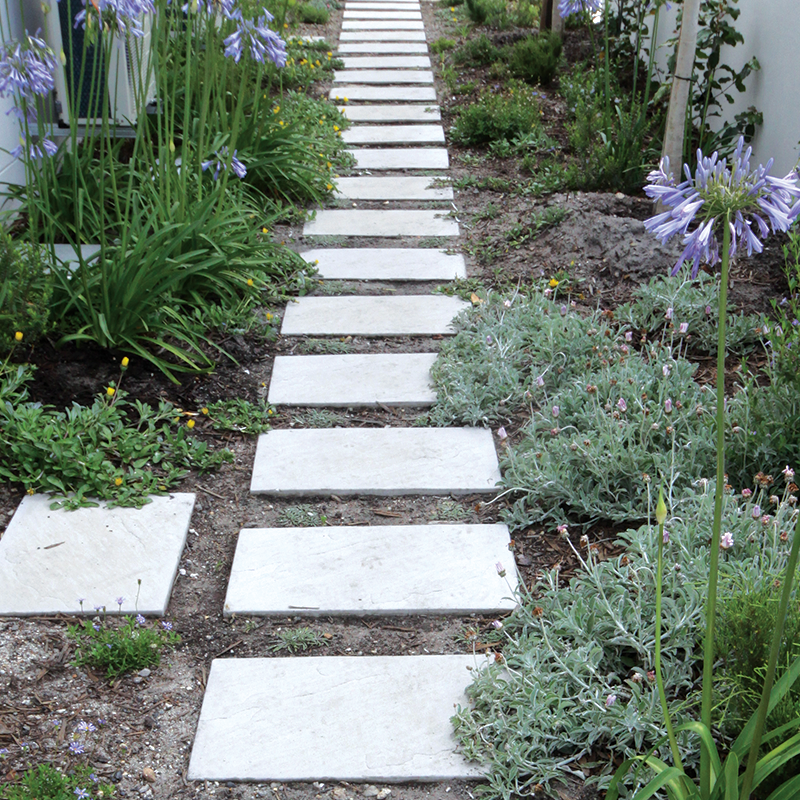 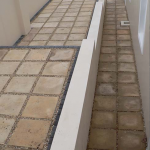 Based in Hermanus we offer a range of products and solutions for any application. 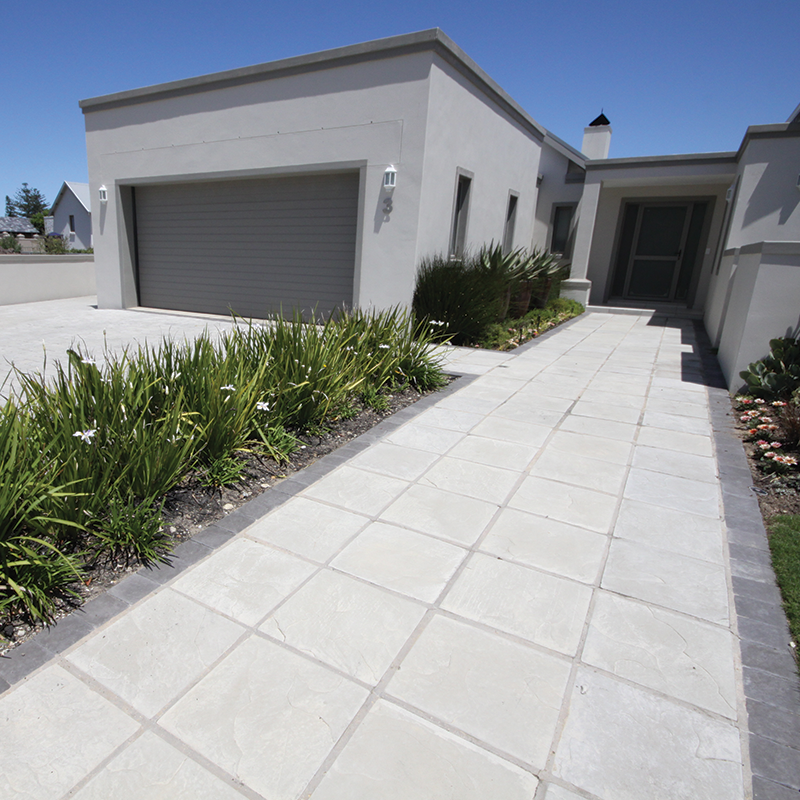 Our distribution network ensures a reliable and timely response to your order throughout the Western Cape and Overstrand. 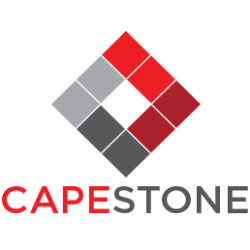 Copyright © 2015, Cape Stone, All Rights Reserved.